We Place Paid Members Under You!!! 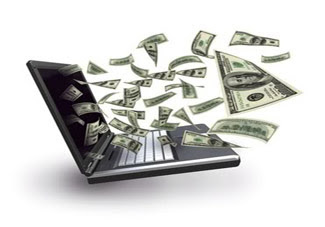 As your downline grows WE ENTER and PAY you into 10 programs. WE DO the same for the people that you sponsor. We help place 5 PAID members under 5!